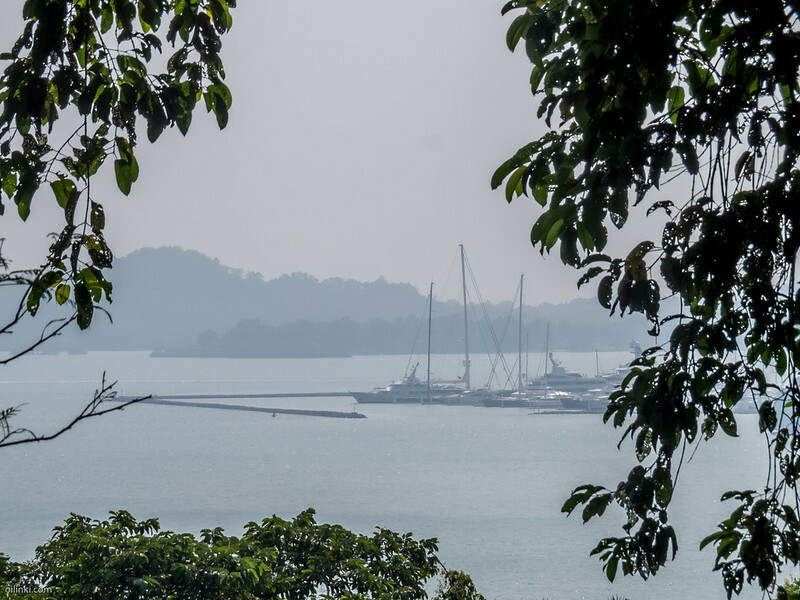 Phuket and the west coast of Southern Thailand, along with Northern Malaysia have been covered with smog for the past few days. There has not been news about the smog in local newspapers. Thereofre there is no real information, where the smog originates. However it's easy to check, for example Penang webcam to see that they also are covered with similar haze. The last time we had this type of smog was in August 2015. 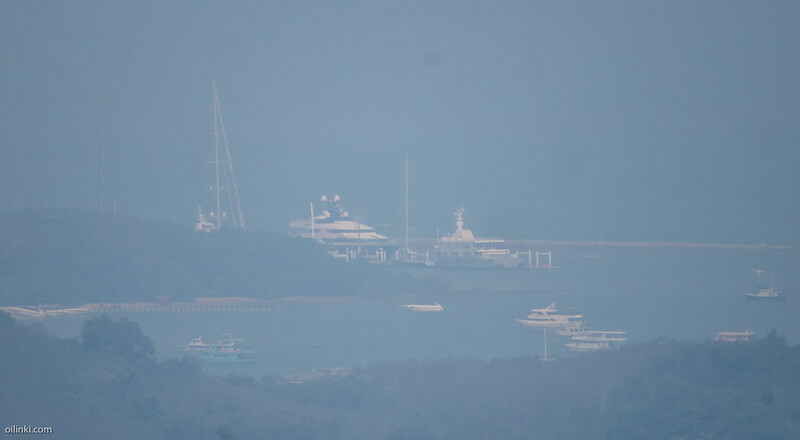 Story here: https://oilinki.com/blog/smog-phuket At the time smog was much thicker than what we have now in December 2016. 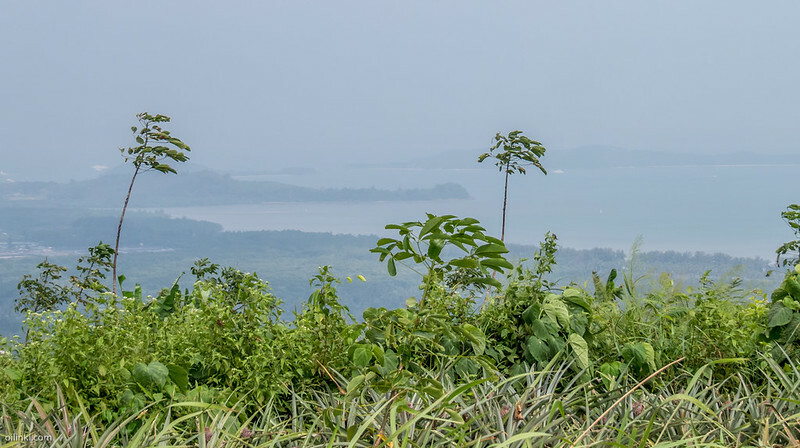 During the 2015 smog, the source was well known to be Sumatra in Indonesia. At the time whole Malaysia and Singapore were also covered with smog. 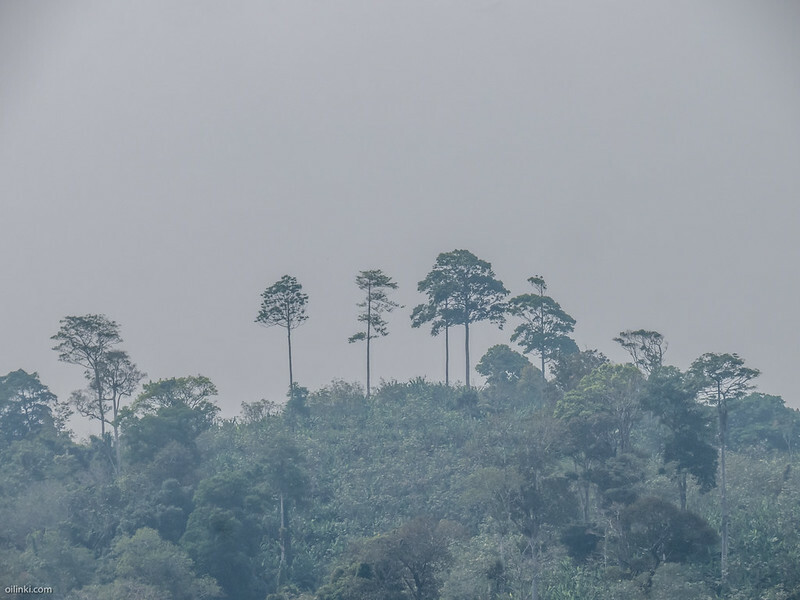 Normally the smog covering Southern Thailand, Malaysia, Singapore and Sumatra is caused by Indonesian farmers burning jungle to clear space for bio-diesel. This time the Asean Haze map doesn't show many fires at Sumatra. It also doesn't show smog in the area. See the snapshot of the map on the bottom of the page. Ao Por Grand marina. View from my home is not that pretty at the moment. The Asean Haze map shows some fires in Sumatra, Indonesia, but just few.